From March 1st to May 31st 2018, the suspension manufacturer KW automotive is offering a refund of up to 200 Euro* after buying a ST coilover kit. 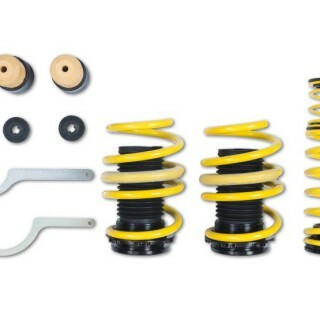 The ST Cash Back applies to the complete coilover program of ST suspensions. 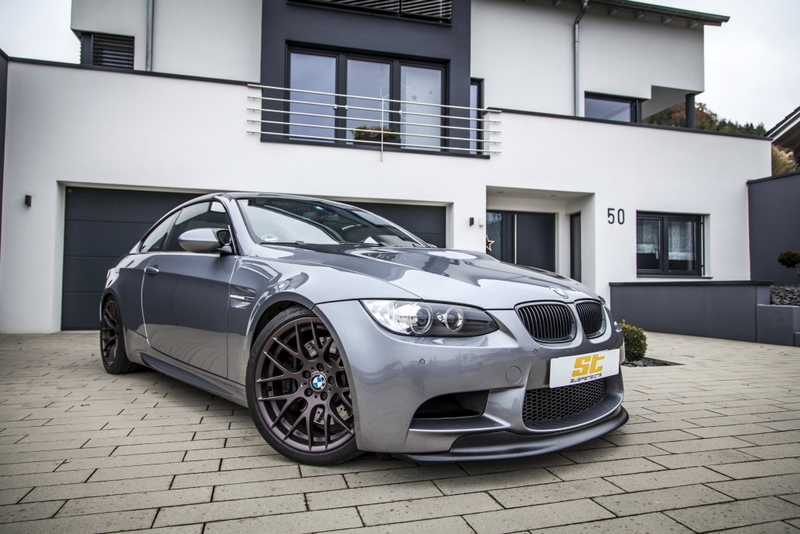 Includes cars like Alfa Romeo GT (937),Audi TT (8J), BMW M3 (E92), Citroen C4 (L), Dodge Charger (Mod. 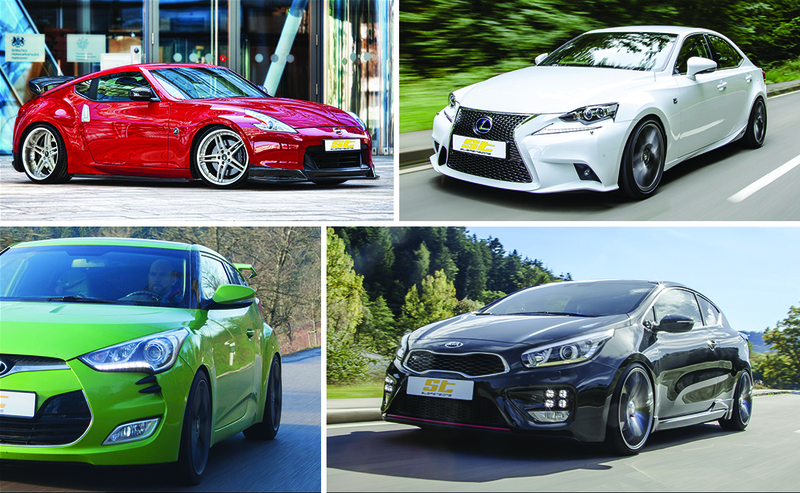 2011), Fiat 500 (312), Ford Focus II RS (DA3-RS), Honda Civic Type R (FN2), Hyundai Veloster (FS), Infiniti Coupé (G35), Kia pro_cee’d (JD), Mazda 6 (GH), Mercedes-Benz A-Klasse (245 G), Mitsubishi Lancer Evo 8 (CT0), Mini Cooper S (R56), Nissan 370Z (Z34), Opel Astra J, Peugeot 205, Porsche Boxster (987), Renault Clio 3, Seat Leon (1P), Skoda Octavia RS (5E), Subaru Impreza (GC), Suzuki Swift (NZ), Toyota GT86 (ZN), VW Golf GTI and other models. In detail, all consumers who decide to purchase a ST coilover kit during the cash back period (March 1st to May 31st, 2018) will receive a refund of up to 200 Euro*. 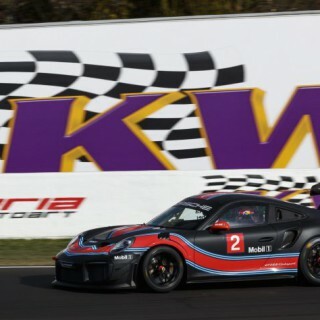 No matter if the ST coilovers are purchased from a KW specialist dealers, car part retailers, or directly from the website of the suspension manufacturer via www.st-suspensions.net/cash-back. All ST suspensions coilover kits are manufactured in Germany at KW automotive, a part certificate is included and they have a tested, vehicle-specific adjustment range for a maximum, continuously adjustable lowering. While the KW coilover struts and damper housings are exclusively made of stainless steel or aluminum, the suspension manufacturer relies on galvanized steel housings for their ST suspensions coilovers. 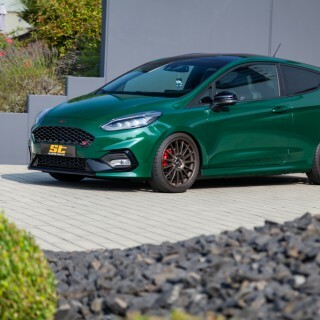 Compared to many suspension systems on the market, the ST suspensions stand out in the low price segment due to the KW damper technology they utilize. 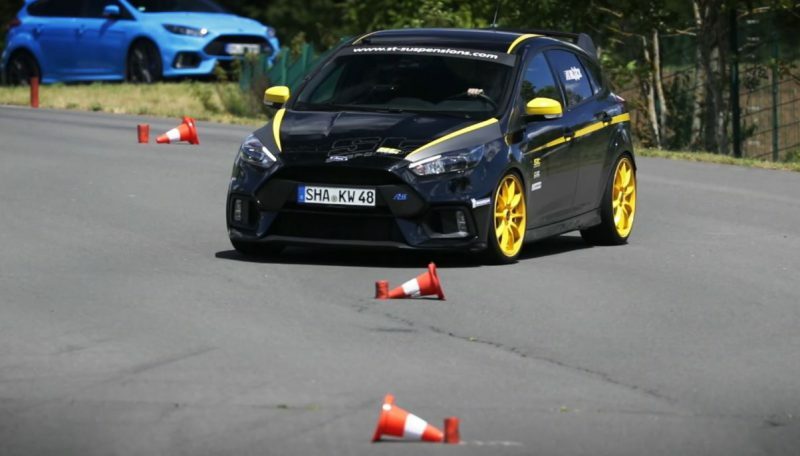 For this reason, the ST coilovers give every vehicle a significant increase in driving dynamics, without that, the rolling and driving comfort in everyday life suffers. 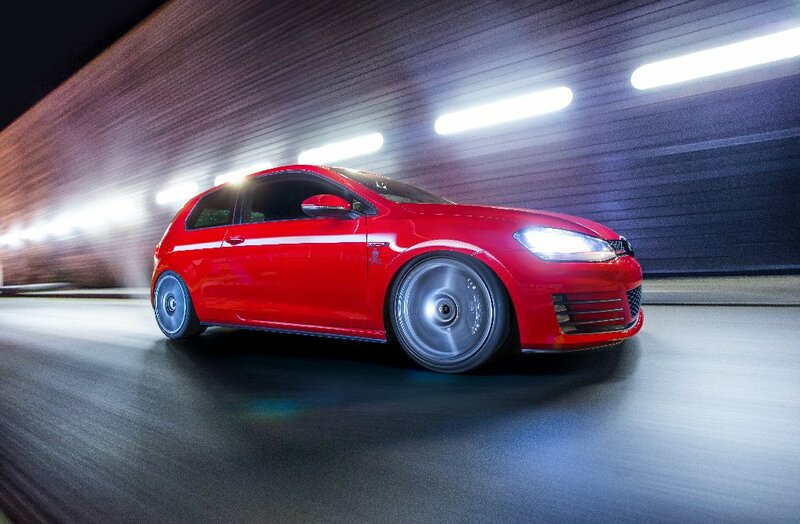 Similar to KW suspensions, the dampers on ST coilovers can be adjusted individually. 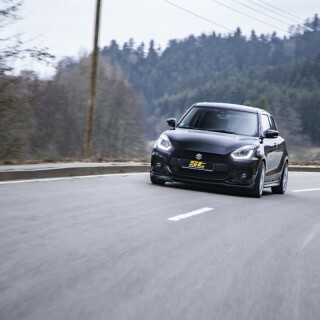 While the KW coilover systems, depending on the version, have adaptive dampers or a wide range of independent damper settings, the ST coilovers allow to adjust the low speed rebound with up to 16 clicks. 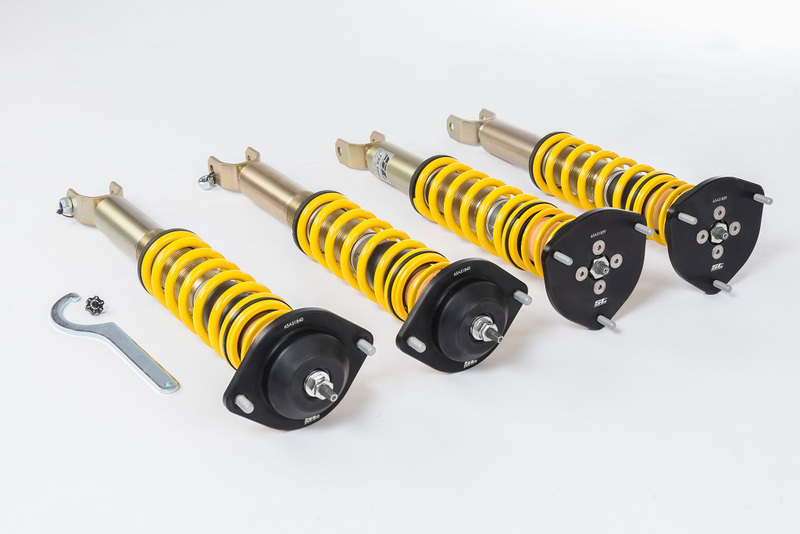 The amount of the ST Cash Back refund varies depending on the type of ST coilover kit selected from the campaign. When buying a ST XTA coilover kit, with its rebound adjustable dampers and aluminum unibal top mounts, you will get a refund of 200 Euro*. If you decide to get a ST XA coilover kit, also rebound adjustable, you will receive a cash back of 160 Euro*; while the refund for the ST X coilovers equipped with a fixed damper setup is 120 Euro* for each purchased suspension. The promotional period is valid from March 1st to May 30th, 2018 and all further information on the “ST Cash Back” program, including the list of applicable vehicles & products, are available at www.st-suspensions.net/cash-back. * = The mentioned rebate differs from VAT, shipping costs and regions. The shown prices are for the German market and 19% VAT included. 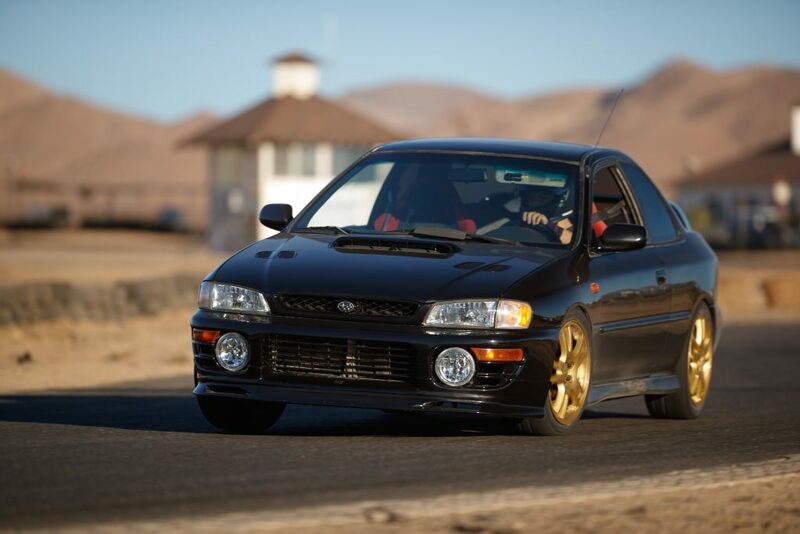 The promotional period in the US market is March and April 2018 and differs from the available ST coilover kits and prices (rebate up to $250).